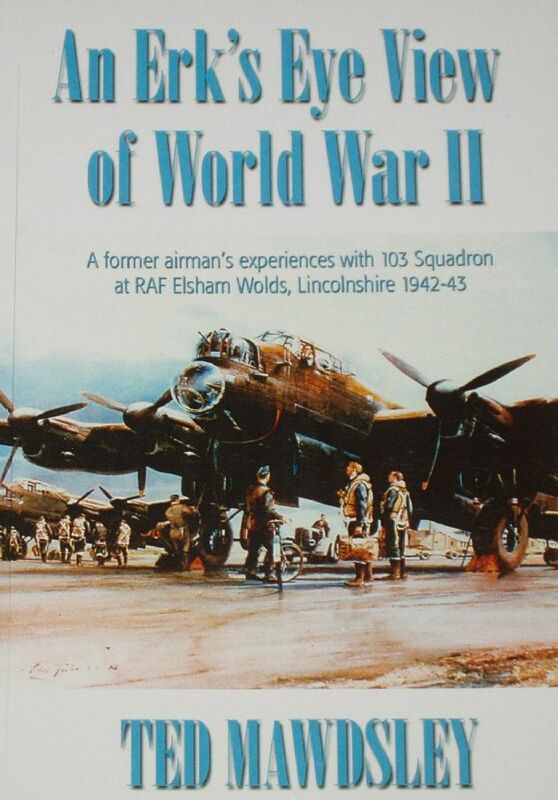 This entertaining book remembers wartime life at RAF Elsham Wolds in Lincolnshire, home to the Lancaster bombers and personnel of 103 and 576 Squadrons of No. 1 Group RAF Bomber Command. It captures the ambience of a typical heavy bomber station during the Second World War as seen from the perspective of one of its non-flying personnel, whose work may not have been as dangerous or glamorous as that of the aircrews, but was no less vital to the war effort. Ted Mawdsley's informal yet informative account is both amusing and entertaining, as well as being a worthwhile record of the contribution made by the unsung heroes and heroines who re-armed, repaired and serviced the RAF’s aircraft and attended to the myriad routine and administrative tasks of keeping an operational RAF Station ‘up and running’.